Yorkshire–based pet insurance provider The Insurance Emporium recently held a competition to find some of the UK’s most heroic pets. An amazing response saw emotional pet hero stories sent from all over the UK – however there could only be one winner. 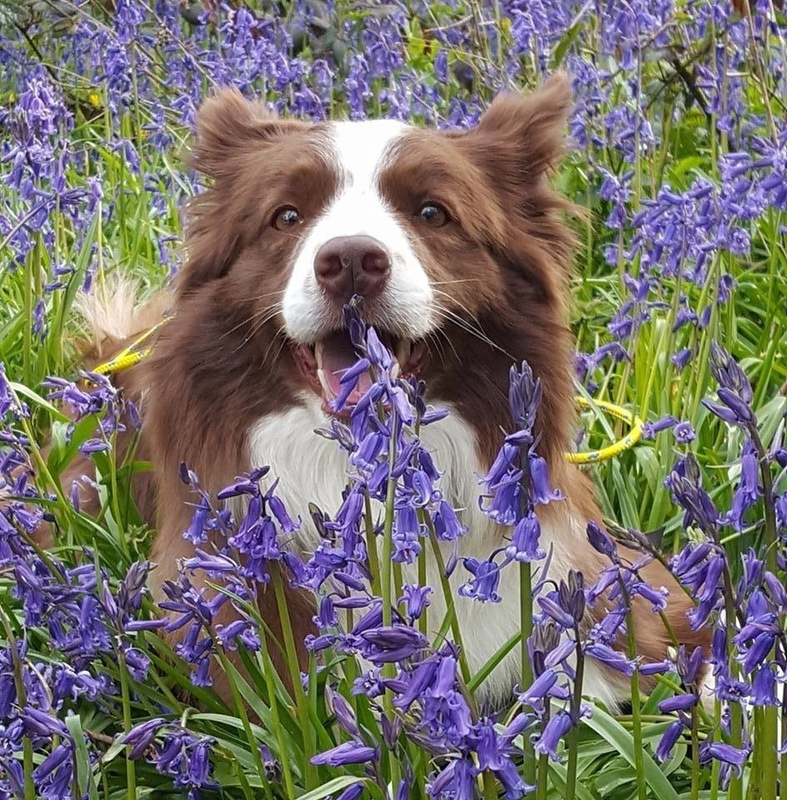 Although it was hard to choose, staff at the Insurance Emporium voted for Jersey dog Ember, one of the Channel Islands’ first search and rescue dogs, who won herself a well-deserved year’s supply of dog food. 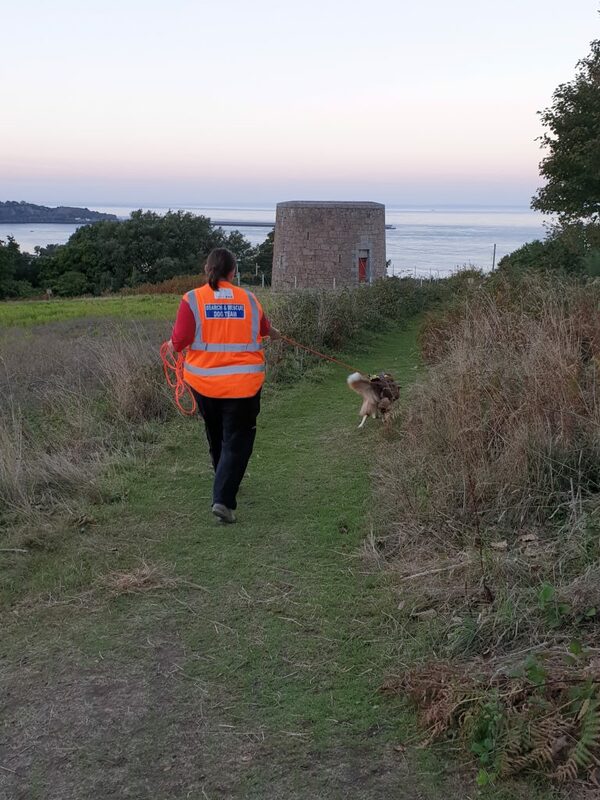 Ember’s owner, Carla, described how she first became involved with Lowland Rescue’s search and rescue work on Jersey and how Ember came into the picture. 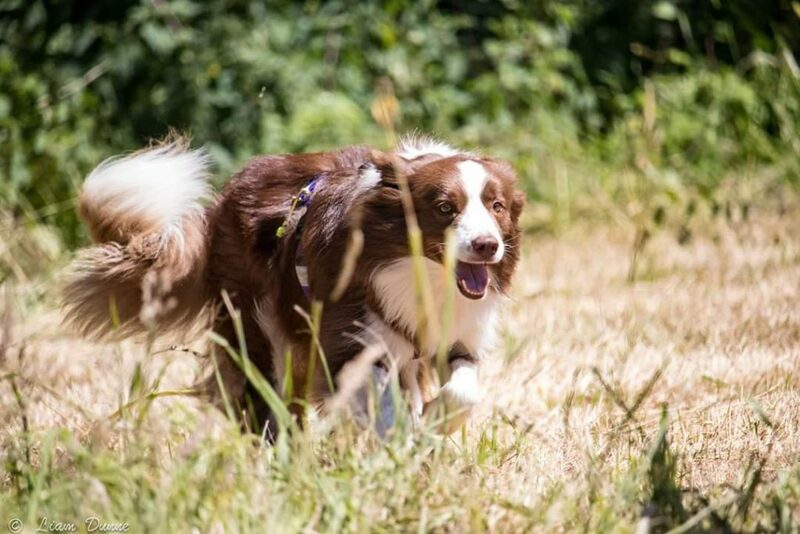 Carla continued, “Ember is a red-and-white Border Collie whom we have owned as a much-loved family pet since she was a pup in 2011. Ember is currently training to be a search and rescue dog, set to join Jersey’s team as a ground scenting dog. Find out more about Lowland Rescue here.